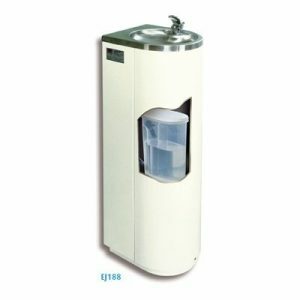 Refrigerated drinking fountains provide a jet of water to the user under normal mains pressure. 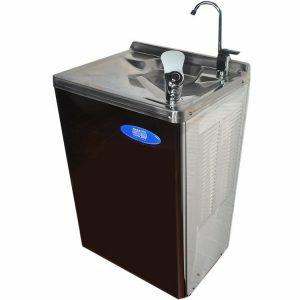 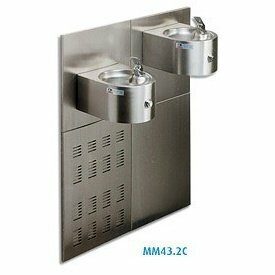 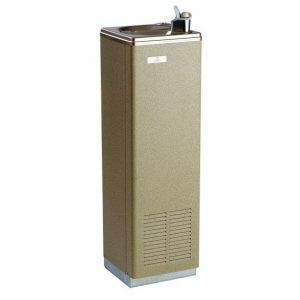 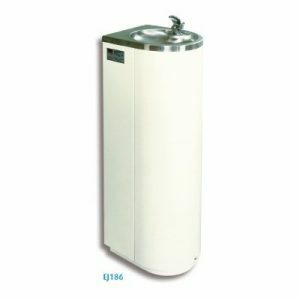 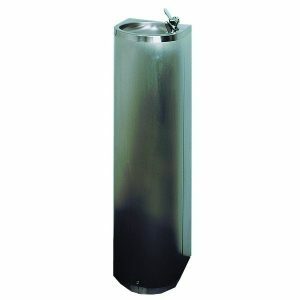 The main difference between a drinking fountain and a normal office type water cooler is that they need to be connected to drainage. 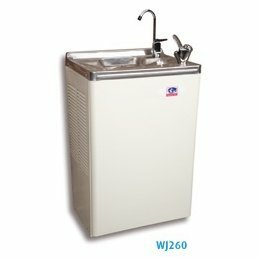 Whilst this does make the installation a little more complex, it means that the user does not need a cup or drinking vessel, although most of the cooling fountains can optionally be fitted with a swan necked glass filler if desired. 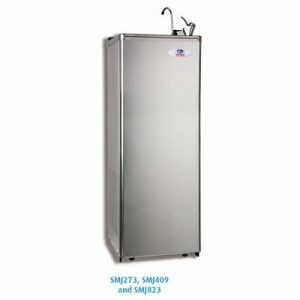 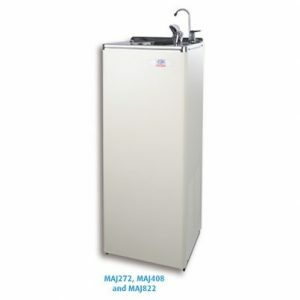 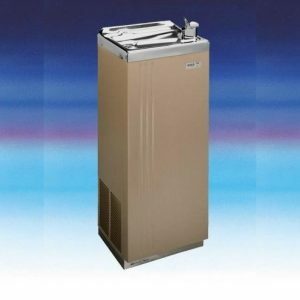 These units can be fitted with filtration systems although many users prefer to avoid this complication and simply provide chilled or non-chilled tap water. 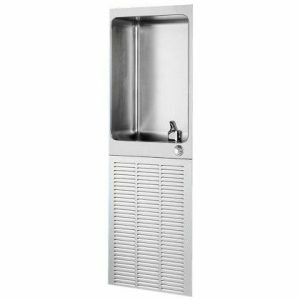 Installation of Drinking Fountains is subject to site survey.